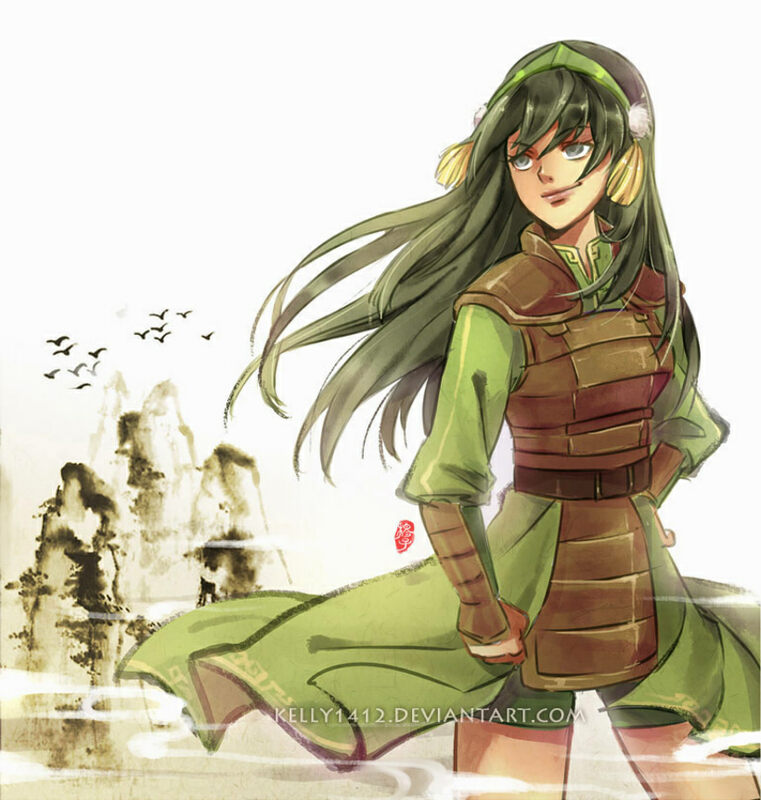 Toph. . HD Wallpaper and background images in the अवतार द लास्ट ऐर्बेन्डर club.